Chemistry is the study of matter and its relationship with energy. It is one of the fundamental sciences upon which others are built. Professionals in the field explore the composition, structure, properties, and reactions of substances. 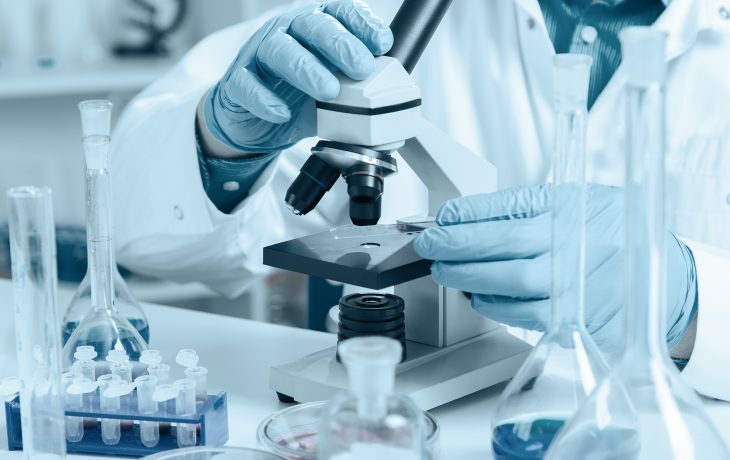 Professionals with chemistry backgrounds are excellent researchers, laboratory technicians, and analysts, and are integral in areas including pharmaceuticals, energy, agriculture, biotechnology, manufacturing, product development, health care, and education, among other areas. Many pursue graduate education in medicine, nursing, dentistry, pharmacy, or veterinary studies, among other areas. 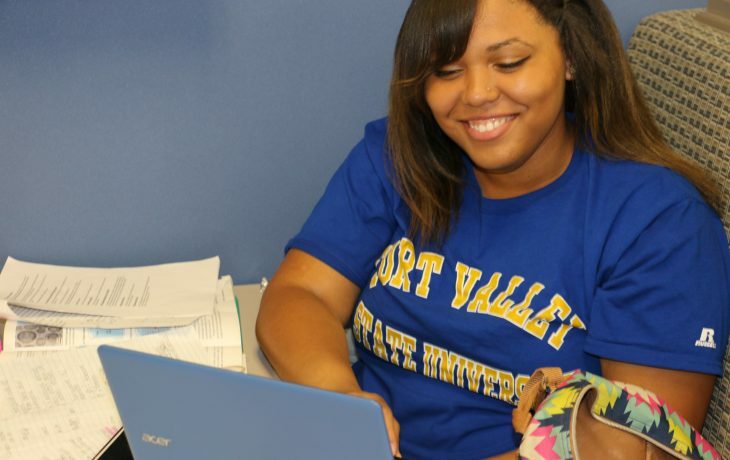 Chemistry majors at FVSU can earn a Bachelor of Science degree in chemistry with a general focus or a concentration in forensics. Exceptional students can participate in our 5-year dual degree programs in engineering, health physics, geology, geophysics, and petroleum engineering with Georgia Institute of Technology, University of Nevada, Las Vegas, University of Texas at Austin, University of Texas-Pan American, Pennsylvania State University, and the University of Arkansas. 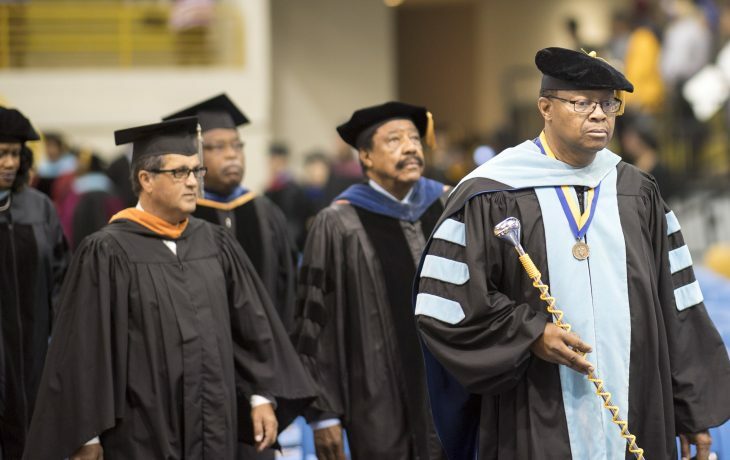 FVSU’s Bachelor of Science degree major in chemistry is administered by the Department of Chemistry in the College of Arts and Sciences. The mission of the Chemistry Department is to encourage the advancement of chemistry in all branches of science, to promote research in science, to improve the qualifications and usefulness of chemists in the workplace through high educational standards and professional ethics. Our students are lifelong learners and do well in graduate programs in science disciplines including chemistry, biological and physical sciences, and in other professions requiring a background in chemistry. It is administered through the Chemistry Department in the College of Arts and Sciences. Chemistry majors who choose to can focus their coursework in forensics. 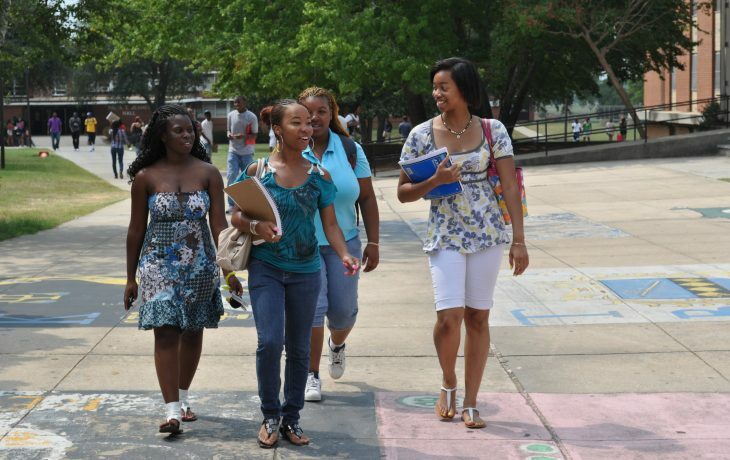 Learn more about FVSU’s admissions process. The department’s faculty are your lifeline to a career in chemistry.